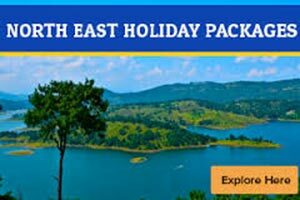 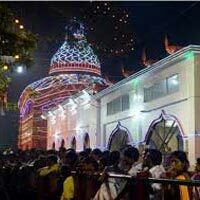 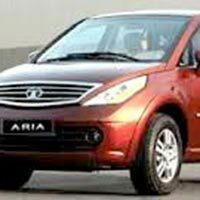 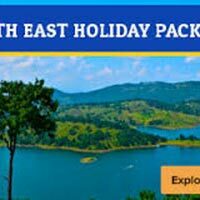 Sri Ganapati Tours & Holidays is a reputed travel agency located in Tripura. 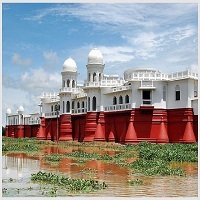 Tripura is situated in the beautiful river valley that offers a colorful backdrop to the state of Tripura. 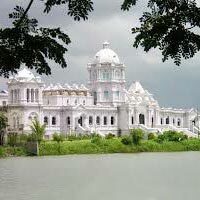 The prime tourism attractions of Tripura includes beautiful palaces, local tribal folk, temples, Wild life sanctuaries, lakes and beautiful hilly areas. 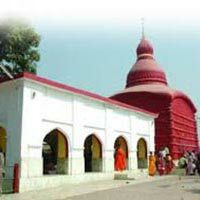 Mata Tripureswari Temple and Bhuveneswari Temple are some of the famous temples of Tripura. 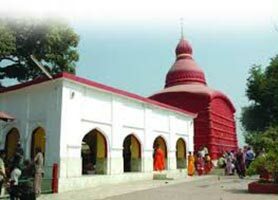 Debatamura and Unakoti are few of the beautiful examples of Rock- cut carvings of Tripura. 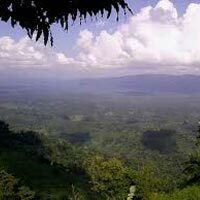 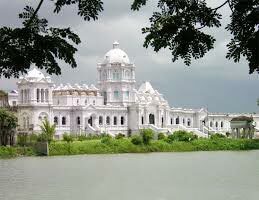 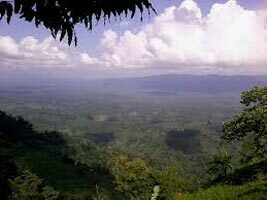 The unexplored treasures of natural beauty in Tripura provide a heavenly experience to the tourists. 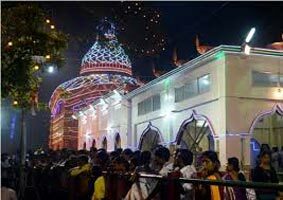 The cultural carnival of Tripura provides a memorable travelling experience to the tourists.